Know the Wonderful Benefits of Floor Maintenance Service | Courtesy Building Services Inc. 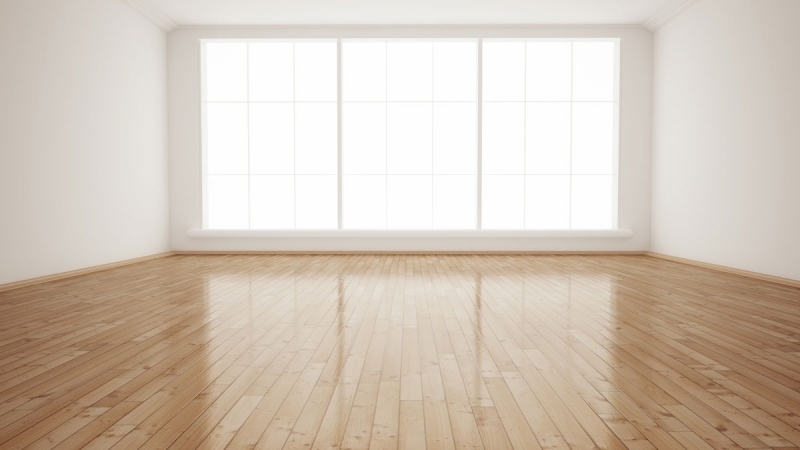 It is simply not to notice the significance of maintaining proper care of the floors of your building. It is natural to keep your floors clean, yet is professional floor maintenance service necessary? Well, believe it or not, the answer is YES. Below are some of the reasons why you should consider floor maintenance service from Courtesy Building Services, Inc: Safety and Aesthetic Value are Important One of the main causes of injuries in the workplace is fall and slip accidents. These are also a big insurance liability. Professional floor maintenance can help a lot of these accidents. Dust layers build up on the floor that is not maintained properly and buildup of dust reduces friction when individuals walk on it. It’s a primary cause for most falls and slip. It’s also the reason why proper floor maintenance is essential. Good commercial floor maintenance service doesn’t only keep the floors dust free, shiny, and clean. They also wax and strip floors, providing them slip-resistant seal, which increases friction and helps minimize risks of accidents. The Floors of Your Building Make a First Impression to Your Potential Clients and Customers Clean and shiny floors are friendly and inviting. It can also make the rest of your room appear more professional and much brighter. People will surely remember it and would like to come back. But, in the same manner, a floor that is not maintained properly can make bad impressions. Dirty floors can be a major turn off for most people and wouldn’t wish to return to your place. Dust builds up and floors lose its luster, which makes the room appear less welcoming and duller. In terms of creating first impressions, floor maintenance service can make a huge difference. Floor Maintenance Professionals Make Everything Hassle-Free Hiring professional floor maintenance service to maintain your floors eases one’s mind of wondering whether your floors are clean and stops you from worrying about the insurance liability and safety issues constantly. Having the best floor maintenance service for your company may also ensure that the work is done correctly. With good floor care, you will be left with a beautiful and sleek sheen that can come only from professional floor maintenance service. If floors are cleaned improperly, these will not only look bad but also they will be left slippery and wet that can lead to more fall and slip accidents. Commercial floor maintenance professionals know the ways to wax and strip floors properly to ensure that they are hazard-free, clean, and safe. There are many benefits to hiring floor maintenance service, especially if you choose Courtesy Building Services. Some of these benefits include the following: Proper use of chemicals and machinery Knowledge of proper floor maintenance on different types of floorings Consistent quality service to all clients Ensures best results through methodology and techniques You don’t have to rely on your employees when it comes to floor maintenance. 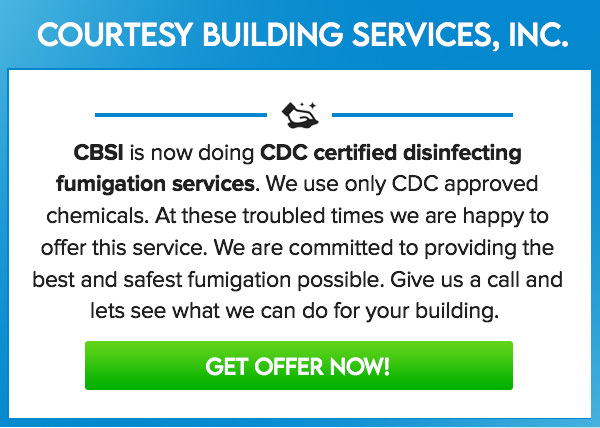 Save your time, money, and effort from hiring Courtesy Building Services!